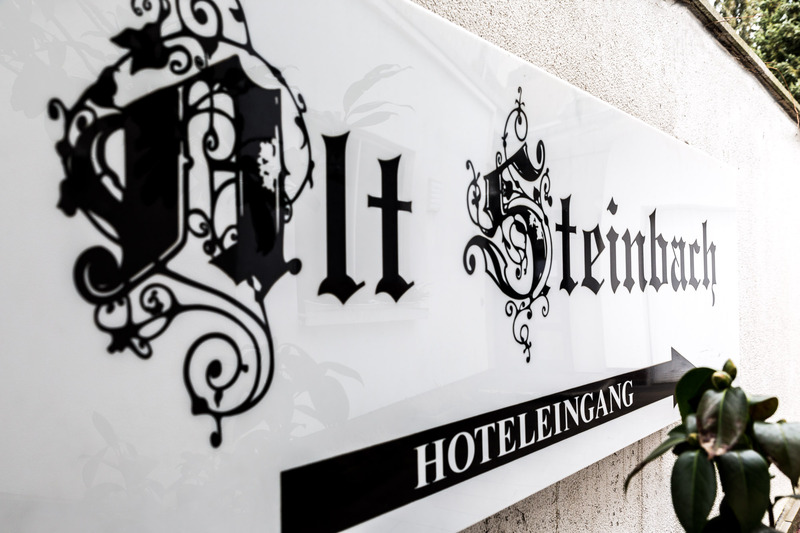 Our hotel is located in the center of Steinbach am Taunus. You will residence in the NorthEast of Frankfurt am Main. 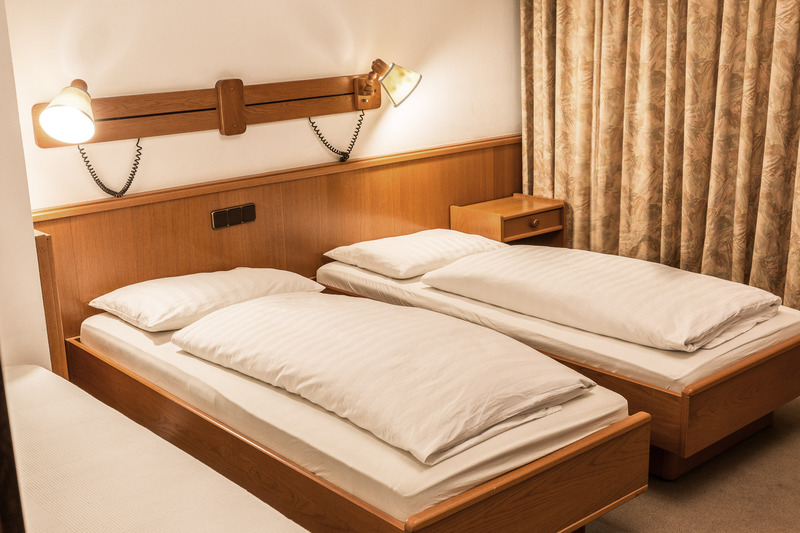 We offer free WLAN in all rooms and public areas. All rooms are equipped with cable-TV with international channels and SKY-TV, an refrigerator, an electric kettle, tea and coffee. Every room has it's own bathroom with shower and toilette. 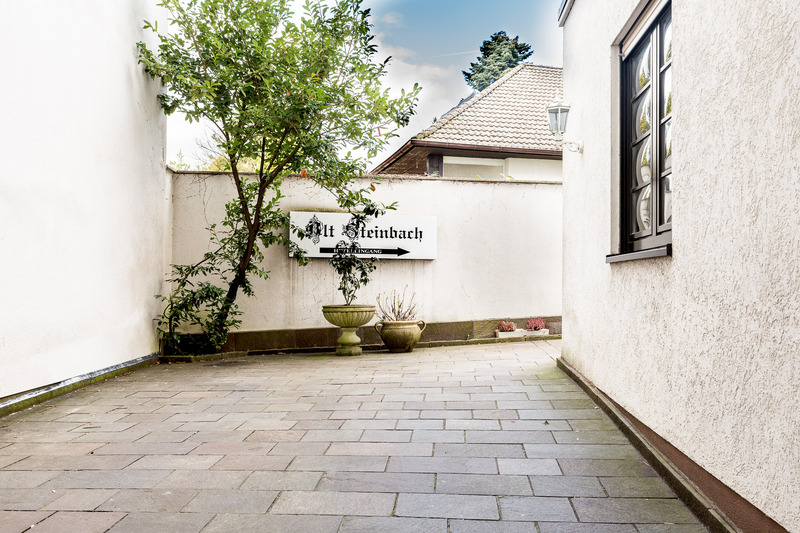 The hotel is an ideal starting point for visiting the historic half-timbered houses in Steinbach or for exploring the surrounding picturesque mountains of the Taunus. If you travel with your most recent addition to the family , we provide you with a cot and a baby monitor. You can leave your car on the hotels parking space. Free internet over WIFI in all rooms !!! After 9:00 p.m. the check in will work over the key box exclusively. So please for arrivals after 9:00 p.m. conact the hotel with respect to the key code !!! Mon. – Sun. from 07:00 to 12:00 a.m. and 3:00 to 9:00 p.m.